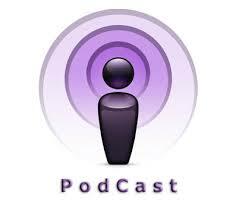 Podcast: How to Use Twitter How to Use Twitter in Plain English | The Web in Plain English, by Dave Naves. Previously recorded on KAHI Radio 950AM, June 26th, 2015 Learn more about How to Use Twitter for Business at Lynda. What is # (HashTag) in Twitter? #, hashtag on twitter, how to use #, twitter, twitter hash tag, twitter hashtag, what is # ?, what is # on facebook?, what is a hash tag?, what is a hashtag?, what is hashtag symbol? what is pound sign? what is pound sign symbol? what is number sign? FREE Blogging and Social Networking Tips eBook Download FREE eBook! 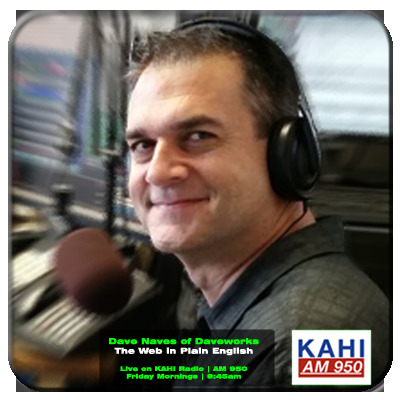 Tune into KAHI LIVE (AM 950) and listen to Dave Naves, Web Pro with over 22 years experience, break down The Web in Plain English. Dave has helped some of the world’s biggest brands such as Ticketmaster, Disney Channel, Guess, and Citysearch succeed on the web. Now he’s focused on helping Small Business America.